Evan Engram is playing so that is good. They may line him up as a WR with OBJ out. Sterling Shepard is a go too. And Landon Collins is more than just out, he is done for the year. Let's not make any mistakes about it, Eli is NOT the problem. The OLine is still atrocious. And not just because of today. When Eli has time, he throws a great ball. But he knows it won't be long before a defender is all over him. Solder was a waste of money and there isn't much more on that OLine. The Giants have been pretty competitive in the majority of their games despite having the worst OLine in the NFL. Congrats to you guys and first place. I am expecting a blowout in favor of the Redskins. There will be lots of boos in MetLife today and the rest of the season when the Giants play. I am still completely baffled by the Harrison trade. The Giants are probably going to mail it in. And the OLine is still awful. The Redskins are going to pressure Eli all day. The only bright spot is Barkley who has good days despite what is going on around him. 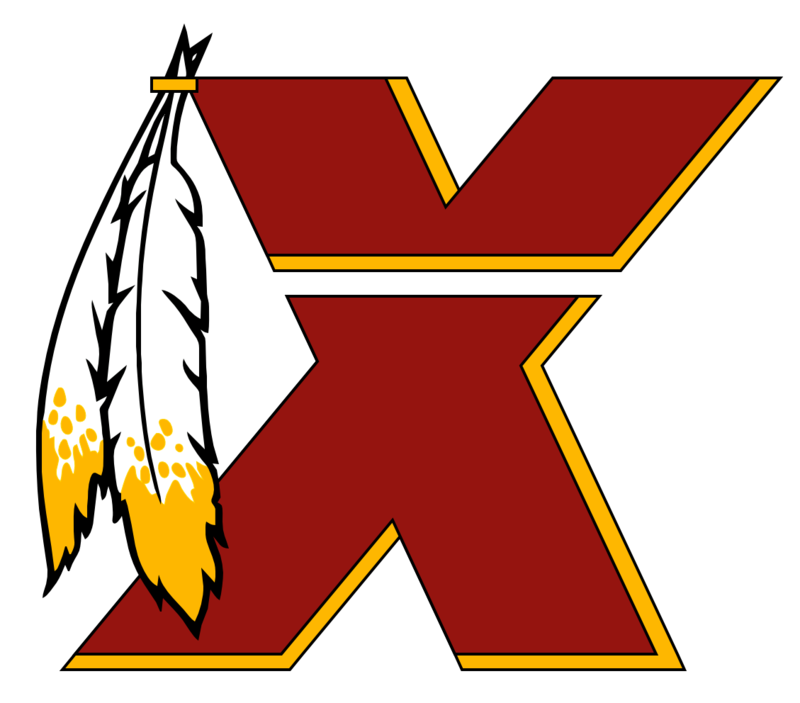 Good luck today Redskins fans as there is no choice but to hope once again for a very high draft pick and another blockbuster type player. Not that it is helping! When was the last time an OLineman was taken first overall? Oh boy! I won't even give him any attention by reading what garbage he spews. He was like a JV football coach who just got promoted instantly to the NFL. He did not belong on an NFL sideline as head coach. The first season was a fluke and had more to do with the players and what Tom Coughlin left. I think this past season was the real McAdoo as an NFL Head Coach. He is young so he may get another shot in a few years but right now, he is not head coaching material. Why bother with those guys when you can have McAdoo right now?? Done! Spags is interim coach and Abrams is GM, for now. The Giants will NOT win a game this year! The wheels have come flying off!! Worse season in my 39 years as a Giants fan!!! Big changes are needed during the offseason!! And there are still 11 games left!!! Oh boy! Gould is signed for the rest of the year and it looks like if things go well, a long term contract could be in the making for him as a Giant. IF and I say IF Brown was abused as a child, I hope he gets the help he needs. That being said, I never want to see him on the Giants or any other NFL team for that matter. Brown's crimes > Pete Rose gambling = Lifetime ban for Brown! Bye Bye Brown!!! Brown will be suspended many games and maybe even cut by the Giants with this newly released evidence. I hope he is off of the Giants very soon! They are working on it. They still have around $25 million left. They have spoken with Okung and are going to speak with Penn. OL is the next priority and they are working on it. The Giants also have a draft to improve as well. It isn't like they are going to rest solely on free agents. He is an absolute beast and is only going to get better. I actually paid $45 to watch this and there were commercials!!!! !